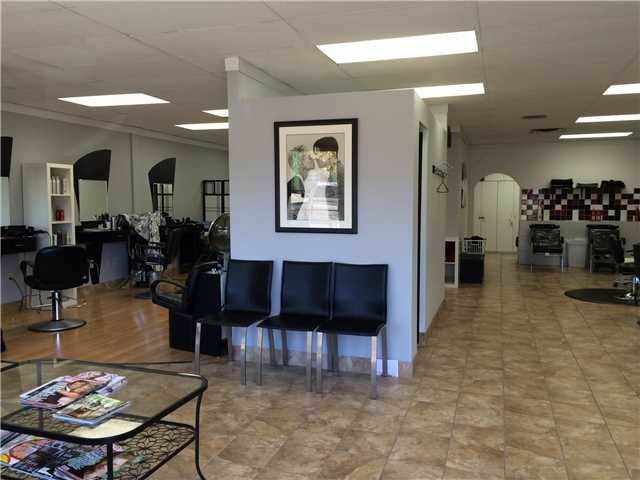 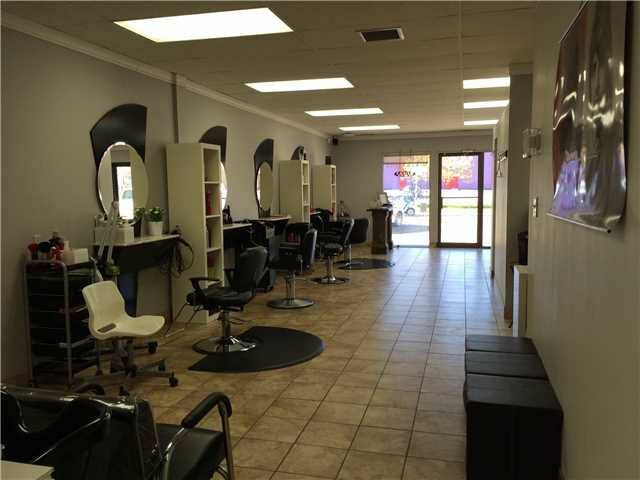 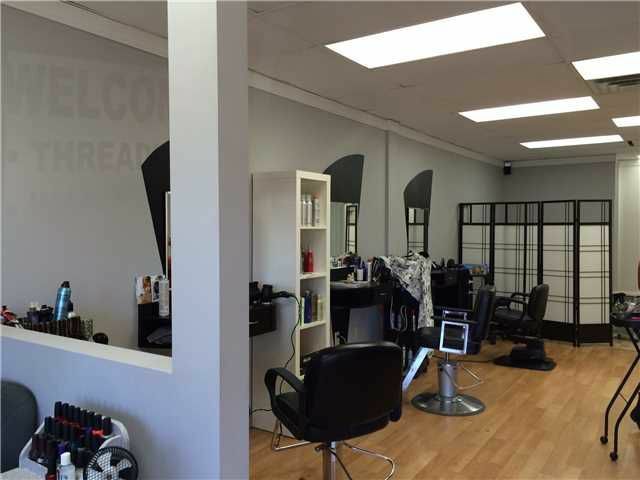 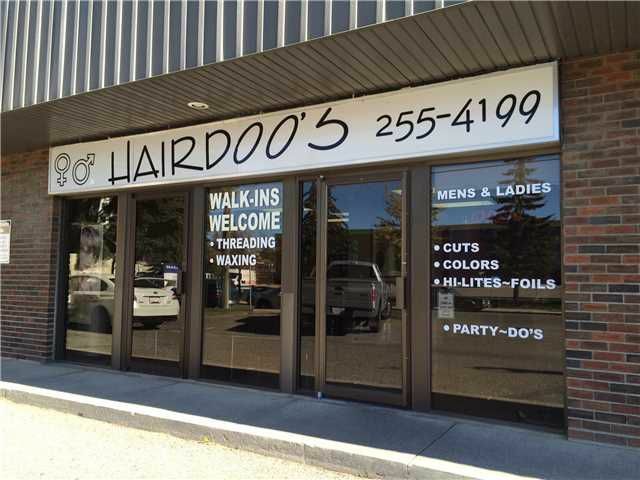 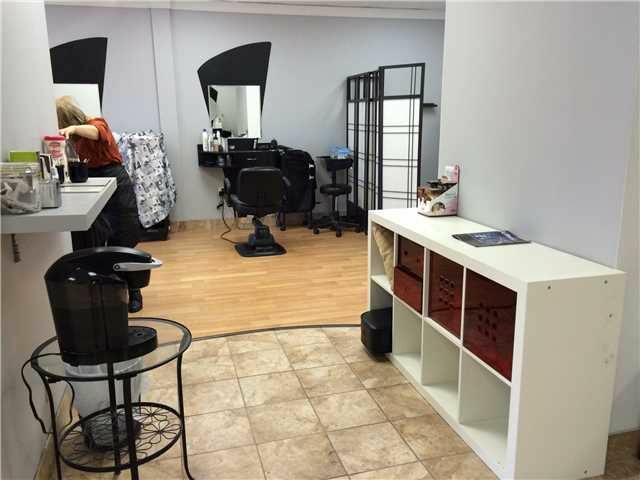 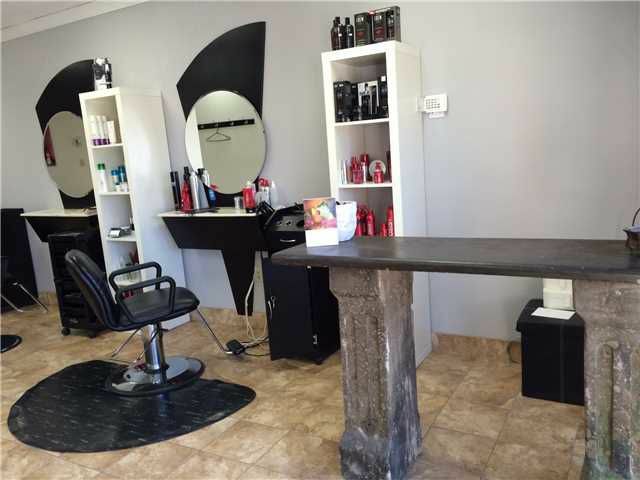 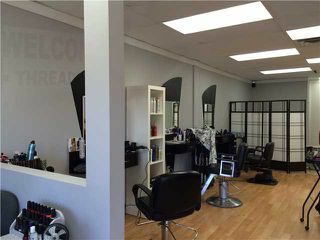 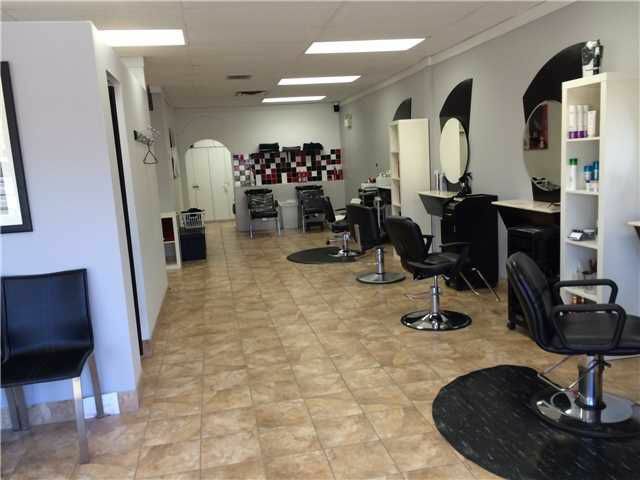 Hairdoo's Long Established Hair Salon Near Chinook Centre If you are tired of renting a chair and would like to set up on your own, this is a great opportunity to make that happen. This salon has been operating in this location for almost 20yrs, and the current owner is looking to retire. They are a full service shop, doing Cut's & Colour's, Treading & Waxing, Lash & Brow Tinting as well as Manicures & Pedicures. 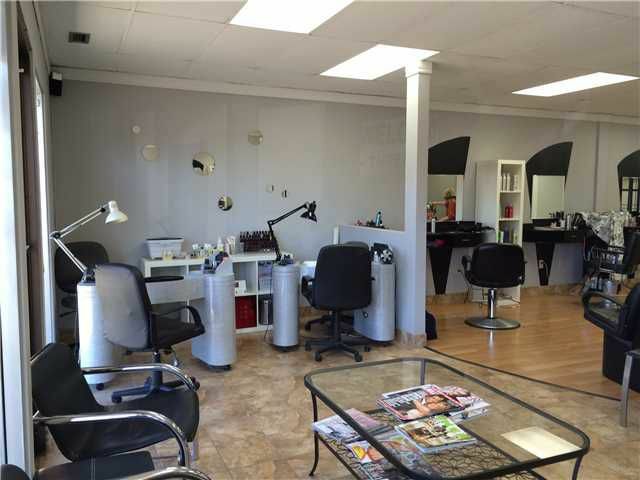 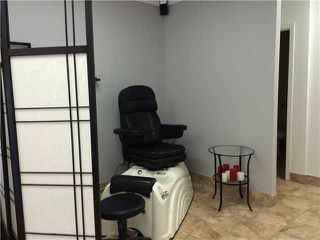 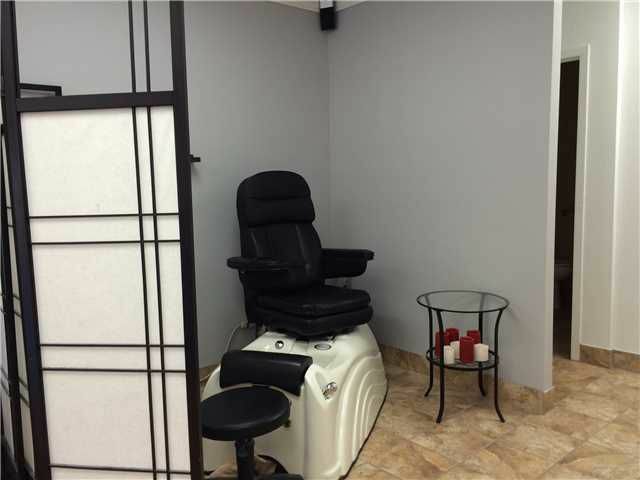 There are 7 chairs, 2 wash stations, 2 manicure stations & a pedicure station. 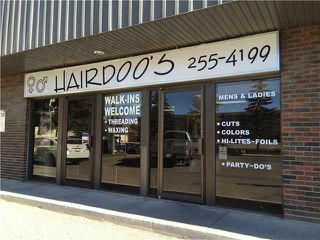 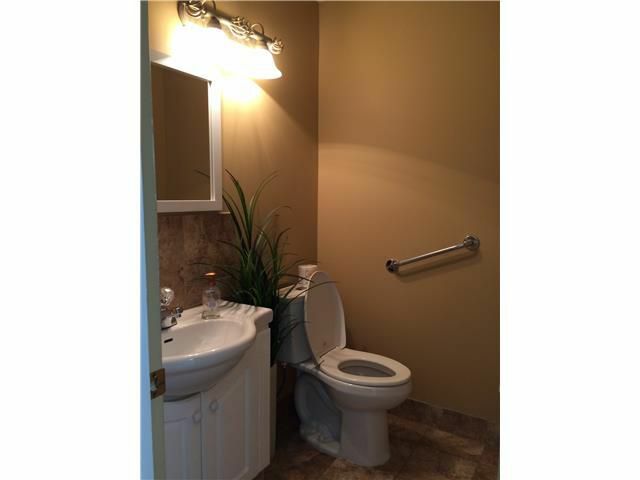 There is lots of parking both in the lot and on the street, and it is walking distance from the Chinook LRT Station. Give me a call and I will set up a walk through for you.